Photoshop is the world's best-known photo-editing program—the tool that artists, photographers, designers, and hobbyists all rely on for image creation and editing. In this course, you'll learn how to use Photoshop with skill and confidence, even if you're a beginner. You'll get detailed, step-by-step instructions from an expert and columnist for Photoshop User magazine who's twice been nominated for the Photoshop Hall of Fame. You'll have no trouble following each step—even if you've never used a computer for graphics before. And you'll have lots of fun putting your new skills into action in this project-oriented course. Adobe Photoshop CS5 has a host of impressive new features for photographers, and you'll get to know several of them in these lessons. 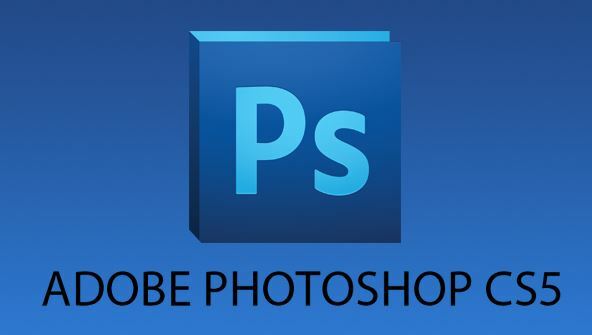 You'll begin with an introduction to the Photoshop environment. Next, you'll learn how to create simple digital paintings and find out about the new brushes that let you alter a photo to achieve the look of an oil painting. After that, you'll edit your own photos to get rid of dust and scratches, fix the color, and correct the image exposure. You'll also learn how to switch the backgrounds in images and how to remove wrinkles and blemishes from photos, just like professionals do in magazines. By the time you finish this fun, hands-on course, you'll be well on your way to expressing yourself with the most exciting graphics program ever developed. From the moment that you enrol in Photoshop CS5 Fundamentals you will become an integral part of our learning community. You will experience the perks of classroom studies such as chatting by the water cooler or sharing your opinion on a specific task, all in your own home.